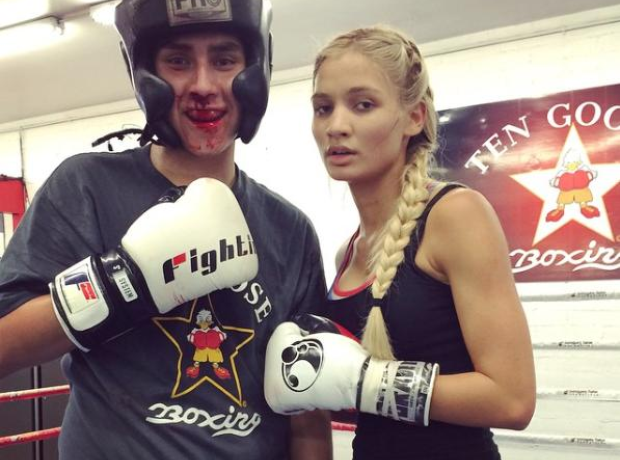 Pia Mia doesn't just sing, she's also a trained fighter! 4. Pia Mia doesn't just sing, she's also a trained fighter! She teaches Krav Maga, which is an Israeli form of self defence and street fighting!